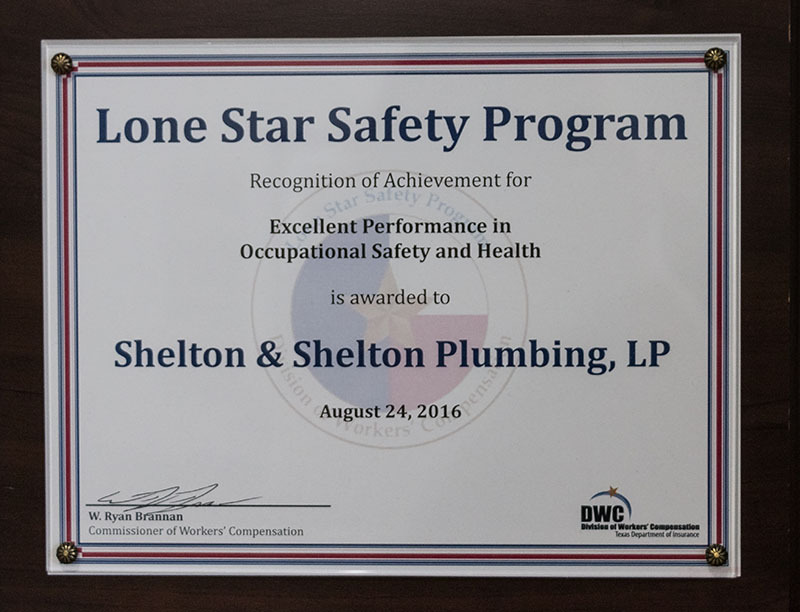 Our goal is to provide quality workmanship without compromising our employees safety. 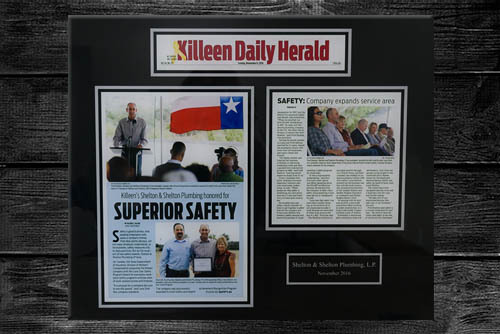 In order to accomplish this goal, we invest in our Safety Program by retaining an independent Safety Consulting Firm. 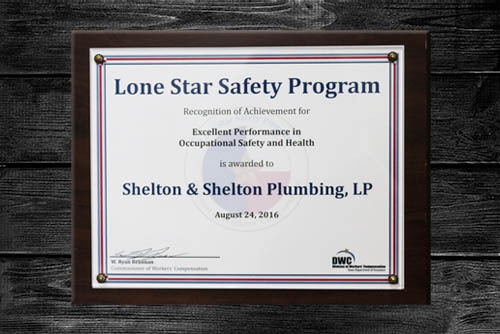 Regular monthly inspections are performed by our consultant at various job sites to eliminate hazards and prevent accidents. 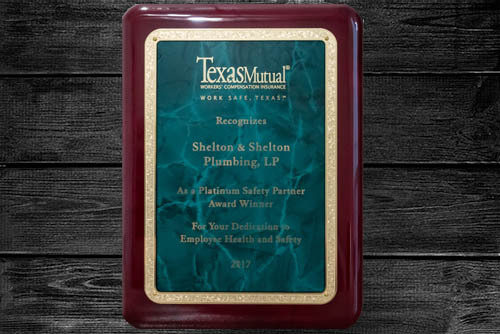 In addition, we conduct weekly tailgate meetings for each crew and company-wide monthly safety meetings to diligently review our entire program. 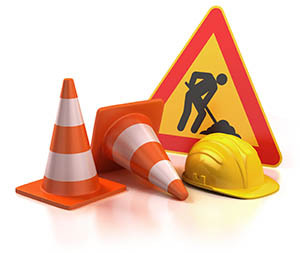 Trench safety is a primary training focus for our company due to the nature of our work. Our employees also attend continuing education and job specific equipment training to maintain their skills and keep informed of industry changes. As a result of our efforts, we are able to maintain an industry-low workman's compensation modifier which allows us to control costs. 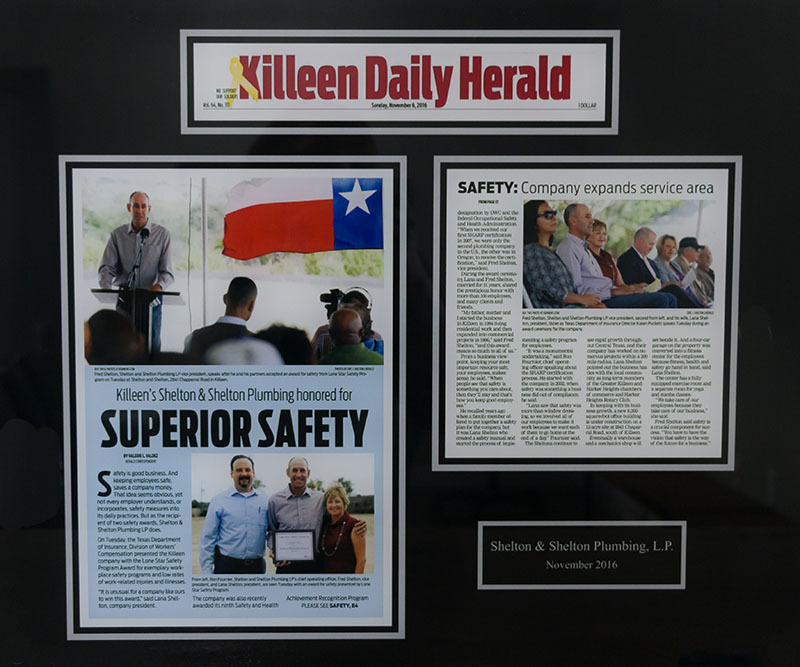 In 2007 we were the first contractor in the state of Texas, within our national industry code, to be awarded the OSHA Sharp Certification by the United States Department of Labor. 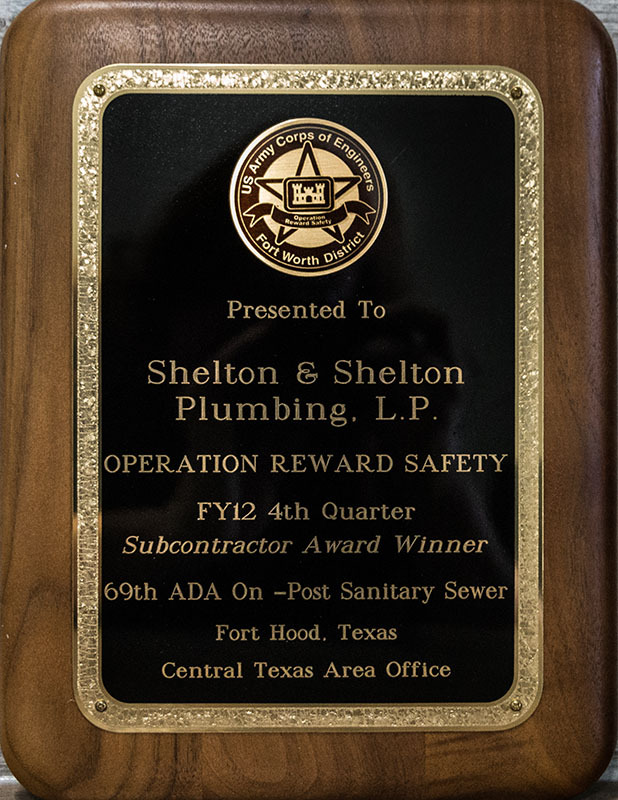 Moreover, we were one of only two contractors in the entire country to achieve this honor. 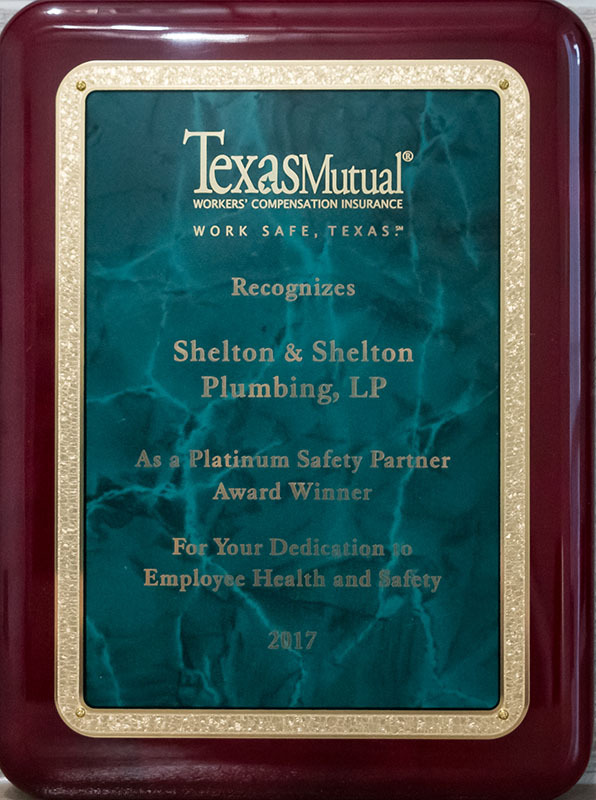 We will continue to provide our employees with the latest technology, education, and equipment to perform their job in the safest manner possible. 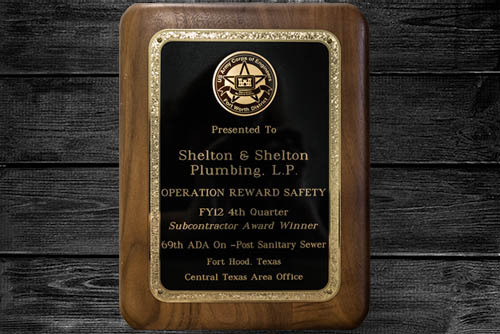 Please allow us the opportunity on your next project to show you our dedication to quality and safety.